The following day (Friday, April 5), an assembly with junior and senior students will be held in the school gym, beginning at 9:00 a.m. 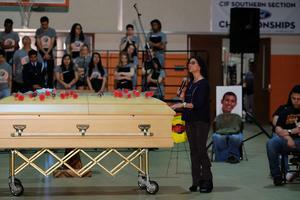 The two-day program involves a simulated drunk driving traffic collision and the aftermath of a fatality collision. The purpose of the program is to provide an accurate picture of an alcohol-related fatal collision, the results of that collision, and the effect of the collision from the perspective of all parties involved. The hope is to show not only young people, but all who drive, that the choice to drink and drive rests with those who accept the privilege and responsibility of driving in California. Students at San Jacinto High School will be the participants in the collision, as drivers and injured passengers. The simulation will include on-scene trauma triage, investigation, and hospital treatment/death. At the conclusion of the collision scene the participating students will begin an overnight retreat with activities designed to show the effects of driving under the influence of alcohol and/or drugs at Camp Ronald McDonald. 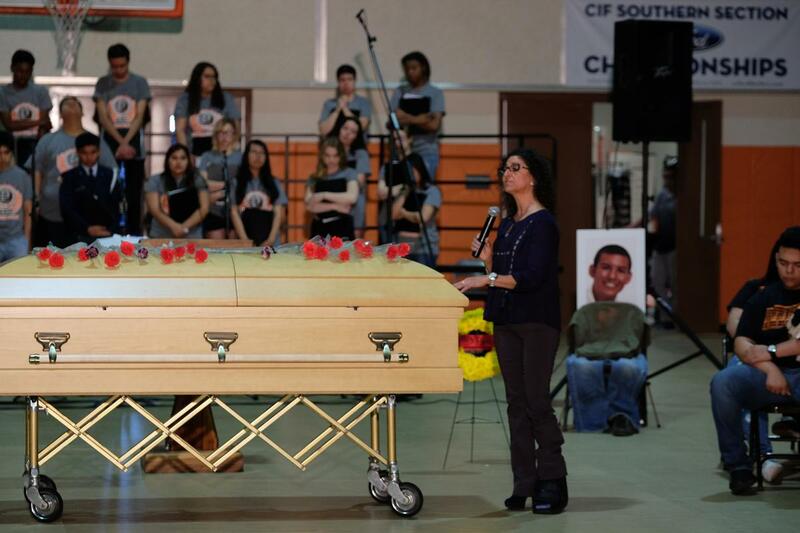 On Friday, April 5, an assembly will be held at San Jacinto High School gymnasium at which time a mock funeral service with presentations by several guest speakers will be held and feature a compilation video of the collision and driver arrest scenes. 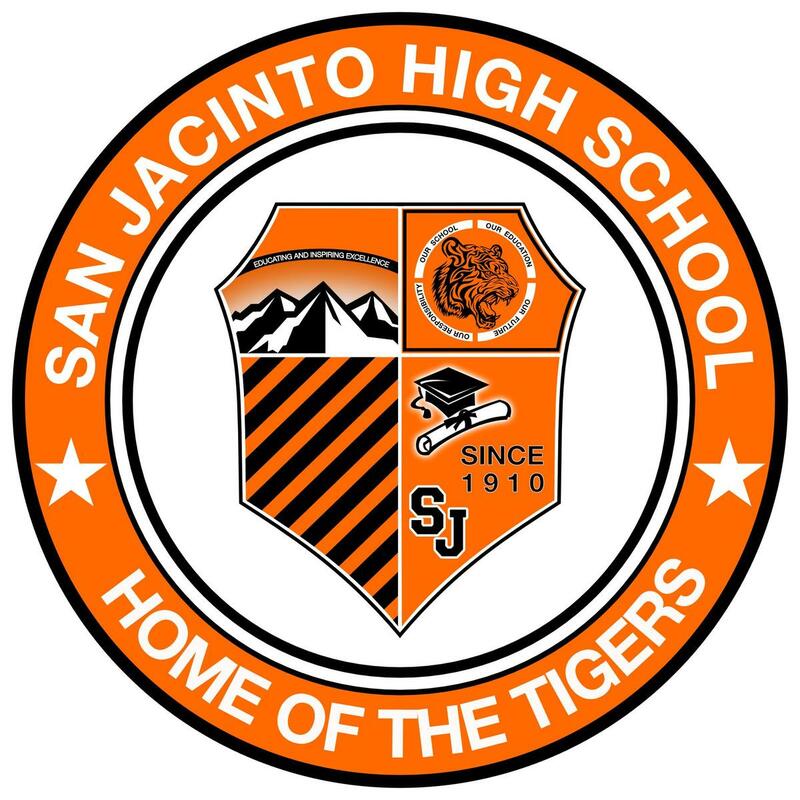 For more information about the program, contact event coordinator Antoinette Miles, SJHS ASB Advisor at (951) 654-7374. Funding for this program was provided by a grant from the California Office of Traffic Safety though the national Highway Traffic Safety Administration.